The UK National Lottery is still the nation's favourite pastime. 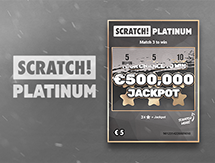 It consists of a number of draw-based games such as Euromillions, scratchcards and online instant win games. Of course, the most popular of all is the UK Lotto itself. 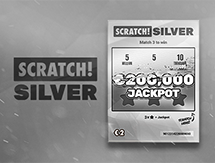 Tickets cost just £2 per line, and this also enters players into a ‘Millionaire Raffle’, with a guaranteed £1 million payout on each draw. 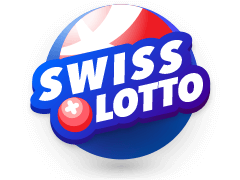 Draws for the winning National Lottery numbers take place on both Saturday and Wednesday evenings.The Lottery also raises over 30 million every week for various projects, charities and good causes. 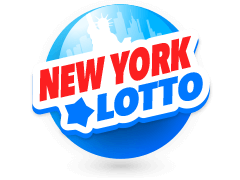 The UK National Lottery was first launched on 19 November 1994 and is operated by the Camelot Group. Since this date, it has become a loved institution in the UK, paying over £59 billion out to winners and also raising more than £35 billion for its chosen projects. 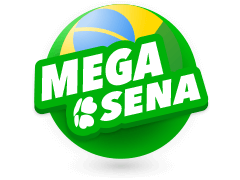 Tickets are on sale on every street corner, or you can play easily online from anywhere in the world. 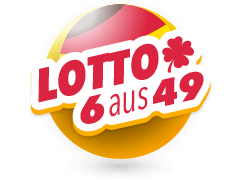 Lotto is extremely easy to play, and you simply need to choose 6 numbers from 1 to 59. 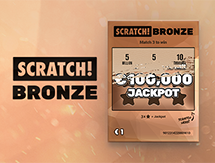 You can also opt for a Lucky Dip where these numbers are randomly generated for you. You then decide the draw dates that you want, and can even play up to 8 weeks in advance, or continuous weeks! 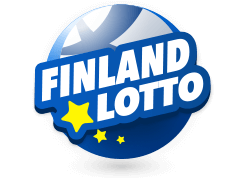 You can play Lotto every day, but remember that the ticket sales close between 7.30pm and 9.00pm on Saturday and Wednesday. To qualify for that nights draw, you must buy your ticket before 7.30pm. 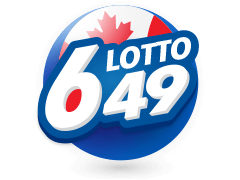 If no lucky player wins the Lotto jackpot on the night, then it will roll over to the next draw. This continues until the jackpot reaches a breathtaking £22 million when, under the new rules, it must then be won. 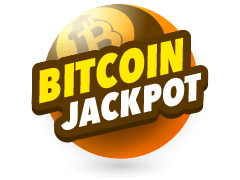 If nobody then matches all the main 6 numbers, then the amazing fund is shared by players who have the most matching numbers. The biggest win on the UK Lotto itself was won by an anonymous player in 2016 and was a staggering £35.1 million. 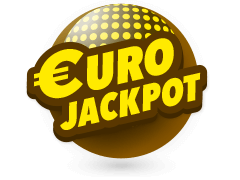 Of course, you can also play Euromillions on the UK National Lottery site, and this has some phenomenal jackpot payouts. Scottish couple Christine and Colin Weir bagged the highest ever prize in 2011, with £161.6 million, paid after a mammoth run of 14 rollovers. Adrian and Gillian Bayford pocketed £148.6 million in 2012, and the UK's third biggest payout of £113 million was won anonymously in 2010. In 2014, £107.9 million was also won on a Lucky Dip ticket, so remember that it could be you! To win the UK Lotto jackpot, you need to match all the 6 main numbers in the draw. If there happens to be more than one winner, then the prize is shared out equally among them all. 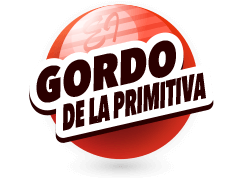 There is a bonus ball drawn, so you can also match this for extra chances to win, and matching only 3 main numbers will win the smallest prize. It is a simple but potentially rewarding game! After changing the number selection from 49 to 59 numbers, the odds of winning the Lotto jackpot rose to 1 in 10 million. The Lotto jackpot is typically around £2 million, and the chance of winning any prize is one in 9.3. Interestingly, it seems that where you live may also affect your chances. Romford currently flies a National Lottery flag, as the UK’s luckiest town, producing the most winners. Dartford and Bromley come next on the list. Maybe it is time to think about moving home to cash in on the winning opportunities in these lucky towns. 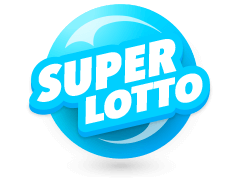 As well as the UK Lotto, you can also enjoy other games, if you are chasing a mega jackpot, then Euromillions may be the choice for you. 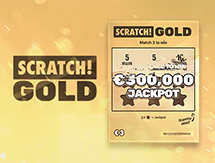 Choose 5 numbers from 1 to 50 along with 2 Lucky Star numbers from 1 to 12, for your chance to win. Then check your results of the National Lottery draw on Multilotto and hold your breath. The UK National Lottery draw is still a popular Saturday night event for millions of people, even after all these years. 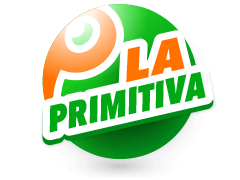 Visit Multilotto, and you can play the UK Lotto from the comfort of your mobile phone or PC. 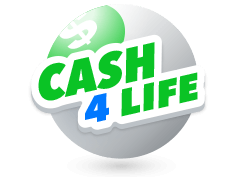 Not only that, but you can enjoy many other top lotteries from around the globe. The UK Lottery results are published straight after the draws every Saturday and Wednesday. All results are saved so that you can check the historical data with ease and celebrate your wins.